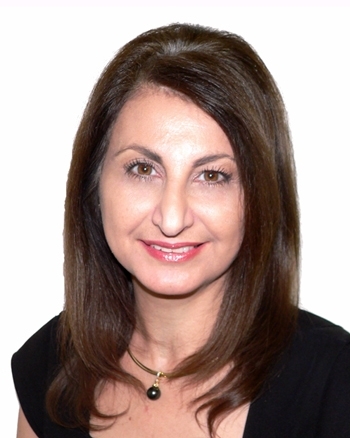 Originally from Perth WA Marie comes from a strong business background having previously owned and operated her own successful business for 6 years. As the longest serving employee of North West Realty having joined the team in 2005, Marie’s role as Trust Accounts and Office Manager provides the perfect foundation for the team at North West Realty. Marie ensures that staff at North West Realty is up to date with training and all internal procedures are followed with accuracy, which results in informed and happy clients. Marie is thorough, meticulous and genuinely committed to the highest standard; every client can sense her integrity and willingness to help them no matter how difficult that task.